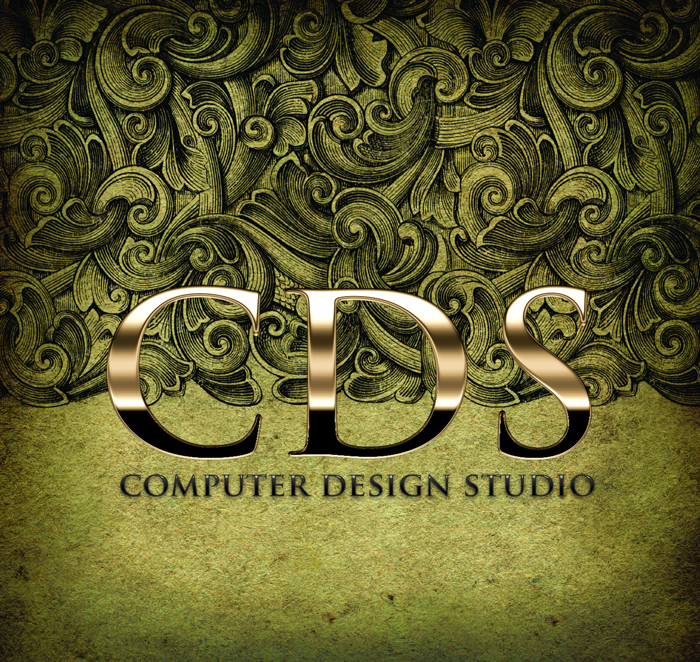 Computer Design Studio, Inc., was started in 1991 in Breckenridge, Colorado by Leslie Stafford. Designs were created for a host of many and varied clients including The Lodge at Vail, The Marriott in Vail, The Vail Athletic Club, Bullwhackers, The Gilpin Casino, Harrah's, Ski Country Resorts & Sports, AMR, and The Lodge Casino to name just a few. The work product varied from brochures, postcards, logos, posters, virutally anything printed on paper. In 1995, Leslie joined forces with Jordan Redner and opened the first internet service provider in the Rocky Mountains called Colorado.net. Together, along with their capable team, they created hundreds of websites and launched the mountains of Colorado into the 21st century. After selling Colorado.net, CDS was offered marketing and design work in Las Vegas, Nevada. While there CDS worked for the most successful casinos in the world including MGM Grand, Mandalay Bay, Wynn, The Venetian, The Palms, The Rio, Bellagio, Circus-Circus, The Stardust, The Desert Inn, The Flamingo Hilton, Stations Casinos and many more. CDS created brochures, postcards, slot tournament materials, email blasts, websites, logos and signage. CDS promoted shows for such entertainment greats as Andrea Bocelli to Guns 'N Roses, Prince, George Strait, Placido Domingo, The American Country Music Awards and The Blue Man Group. CDS was responsible for creating credentials for fights including some of the most famous names in boxing as well as UFC. In short, if a show came to Las Vegas, CDS was often called upon for marketing materials to drive business to their venues. In that time, CDS printed millions of pieces of literature, created hundreds of websites and created enduring marketing materials that are still in use today. CDS has also specialized in medical marketing throughout the years and has developed and designed materials for plastic surgeons, dermatologists, OBGYN's, dentists and family practice physicians. CDS works with many well known companies in the areas of lodging, medical practices, and service-oriented companies. The sister company to CDS is NanoPlanet.biz, a known SEO/SEM marketing firm located in Aspen, Colorado. We can design any project you have in mind, cost efficiently. Over 30 years of experience in the print and digital field. We operate the following software, proficiently!